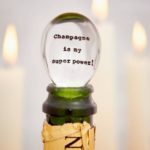 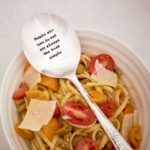 La de da! 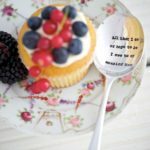 Living is an award winning British company created by sisters Rita & Dominique from their love and passion for all things pretty but with a unique twist . 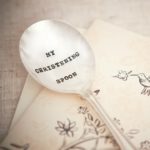 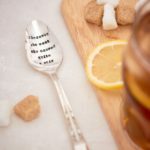 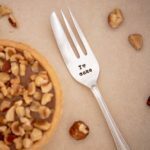 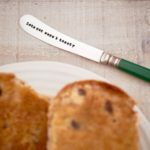 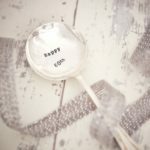 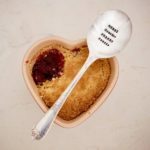 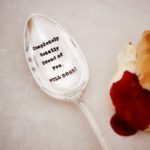 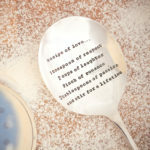 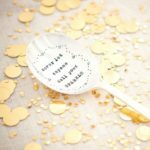 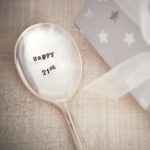 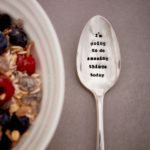 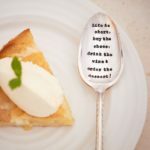 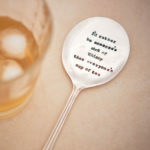 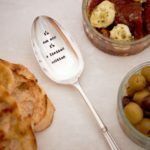 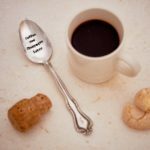 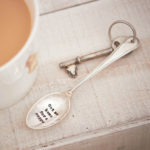 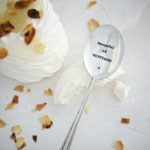 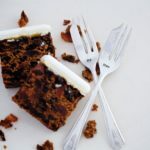 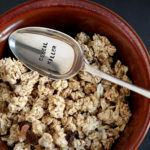 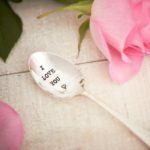 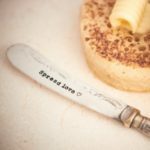 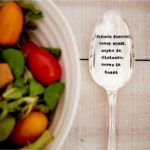 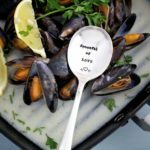 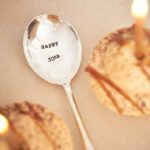 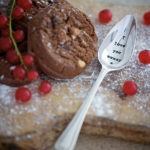 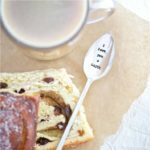 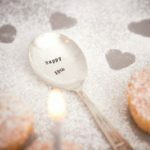 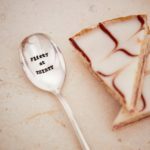 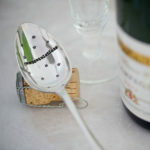 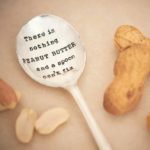 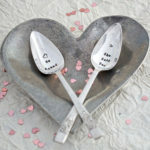 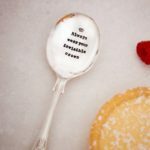 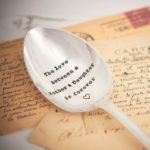 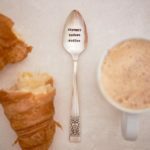 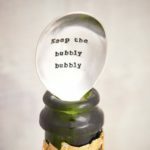 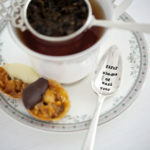 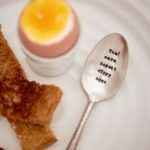 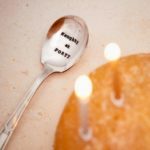 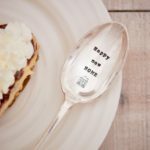 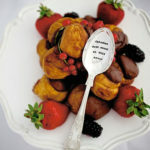 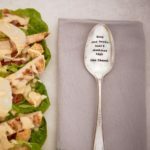 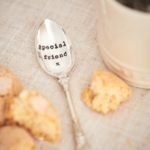 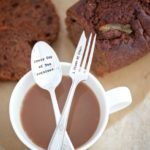 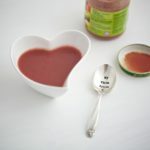 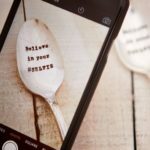 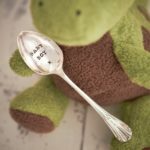 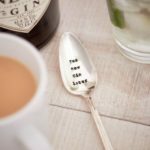 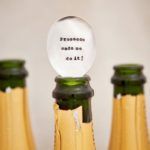 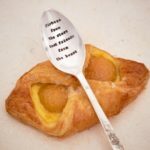 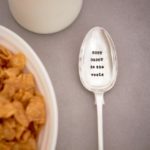 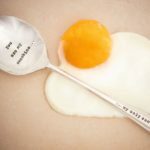 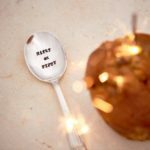 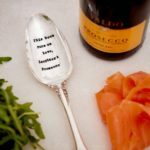 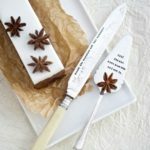 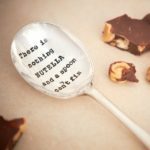 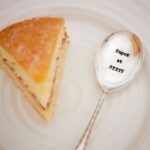 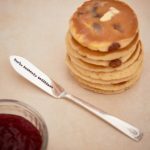 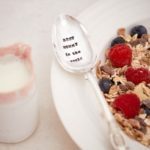 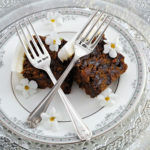 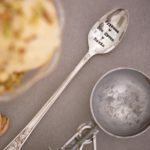 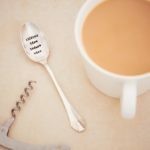 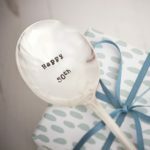 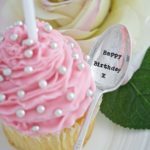 Best known for being ‘The home of vintage hand stamped cutlery’ at Design Essentials we are proud to newly be stocking La De Da vintage spoons! 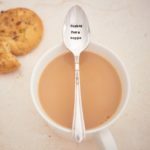 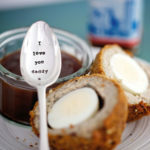 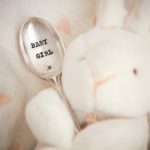 The company prides itself on sourcing vintage spoons from all over the UK in turn offering our customers something original and unique.